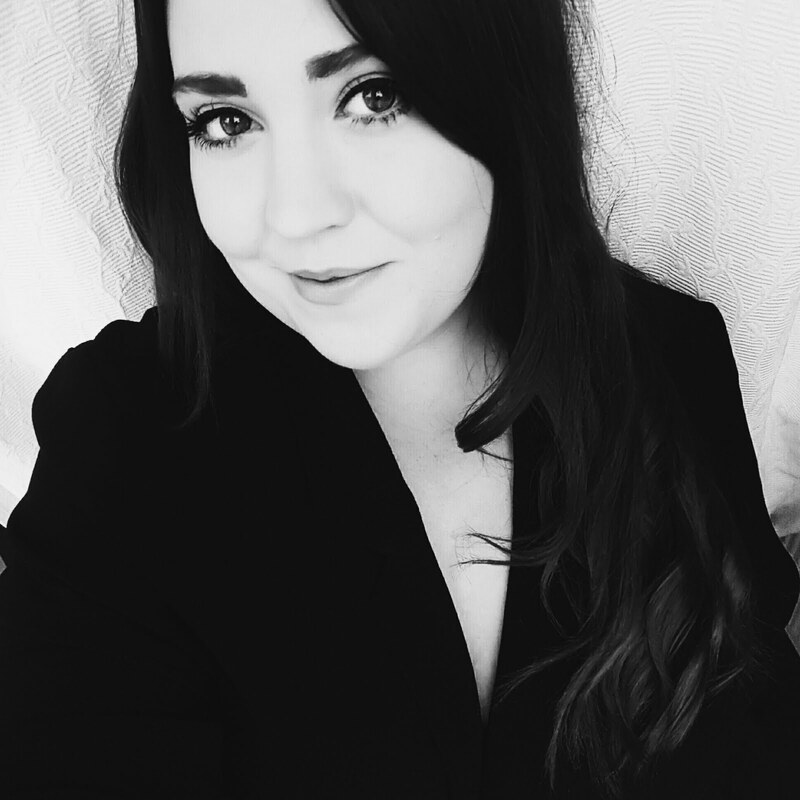 Hello, my name is Stephanie and I'm a fashion and lifestyle blogger from the Midlands, UK. © 2014 ALWAYS DARLING. ALL RIGHTS RESERVED.. Powered by Blogger. © Always Darling | All rights reserved.